It’s been a while since I watched a western movie. 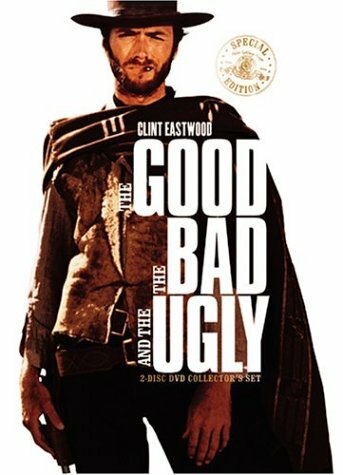 But Josh decided he wanted to watch some so we ordered The Good, The Bad, and The Ugly on Netflix. It’s my all time favorite western so I figured we start with the best. He really enjoyed it, so now we are into westerns. This morning we watched Hang Em High which we also liked although the ending left us hanging. I have to make sure Josh doesn’t think that Clint Eastwood had a monopoly on the western format. 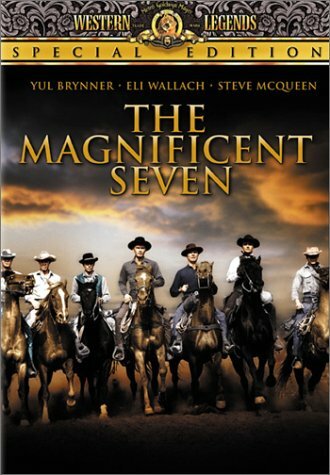 So next up is The Magnificent Seven. And we’ll probably do some John Wayne after that. But at some point, we’ll have to go back and finish off Clint’s spaghetti western trilogy.